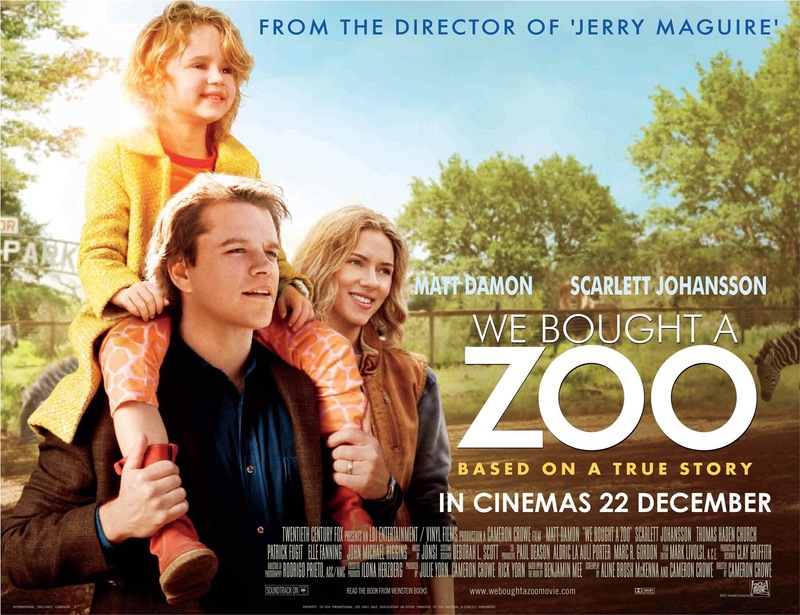 The 2011 film ‘We Bought a Zoo’ has an awesome line in it which has inspired me for some years to act on hunches to do something! On the last day of the stag weekend which I had the joy to be part of, and by the way I can’t wait to see my friend Andy Putt marry Laura, I had a thought that I needed to give a card to the ‘bride to be’ at the hen party who were camping opposite us. All I kept thinking was that I needed to encourage the young lady who was going to get married! I thought about what verse from the bible I should include in the card to encourage her and I chose the one from 1 John ‘perfect love casts out all fear…’ I also included a blessing over her new marriage and with my heart thumping I went over to the large group of ‘hens’ to deliver the card. The simple gesture and explanation brought about the most amazing response. The bride to be was so blessed by the card and said how she would treasure it. I even ended up giving the mum of the bride a big hug and praying a blessing over her. It was such a small and simple thing to do, but the gesture seemed to carry such ‘weight’ as I shared how I would keep her in my prayers. Love this post – stepping out with heart thumping- this is always my experience!